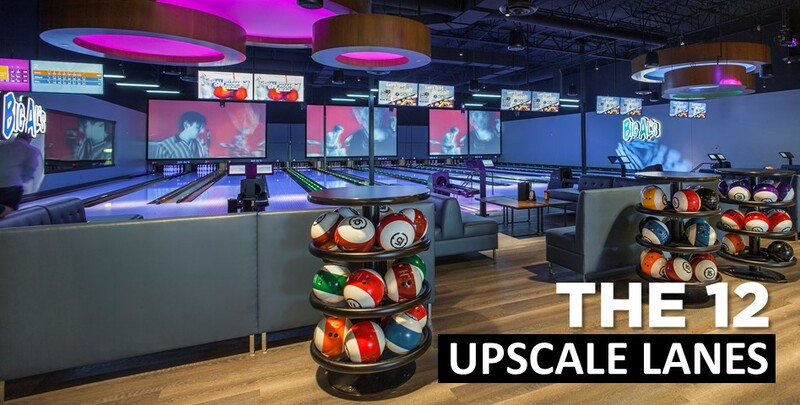 Bowl in style on our state-of-the-art lanes! 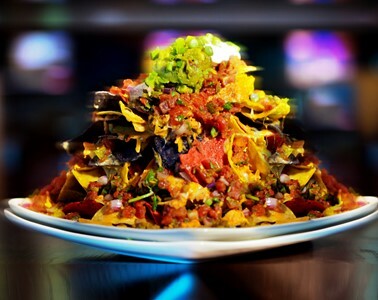 GET READY TO BE BOWLED OVER! 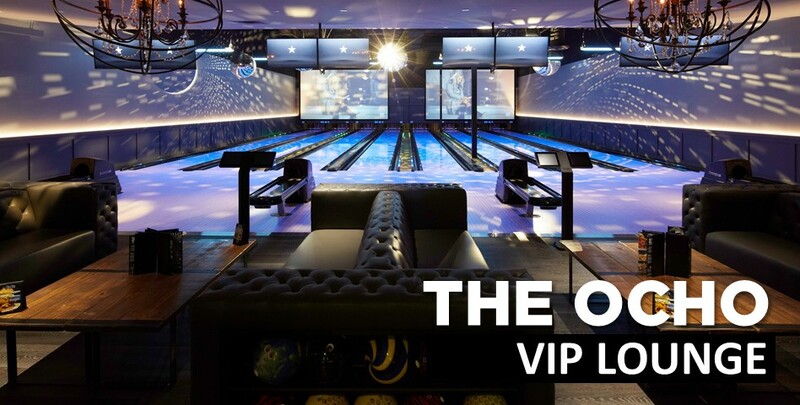 Strike up BIG fun on our 20 state-of-the-art bowling lanes including 8 lanes in our ultra-plush VIP Lounge. Walk-in guests are welcome; private events & group reservations can be booked through our Events Team. So lace up those bowling shoes (available in all sizes) and let the good times roll! We want everyone to enjoy their visit at Big Al’s, please note Big Al’s Code of Conduct and Dress Code HERE! Big Al's recommends up to six (6) bowlers/lane. A unforgettable summer is waiting with our Kids Bowl Free Program! Registered kids (15 and under) receive 2 FREE games of bowling, every day, all summer long! Better yet, add a Family pass to your account and the whole family can strike up BIG fun! Shoe Pass also available! The lights are down, the black lights are on, and the party is ON with Galaxy Bowling at Big Al’s! Some might call it a ‘cosmic experience’; we simply call it out-of-this-world! 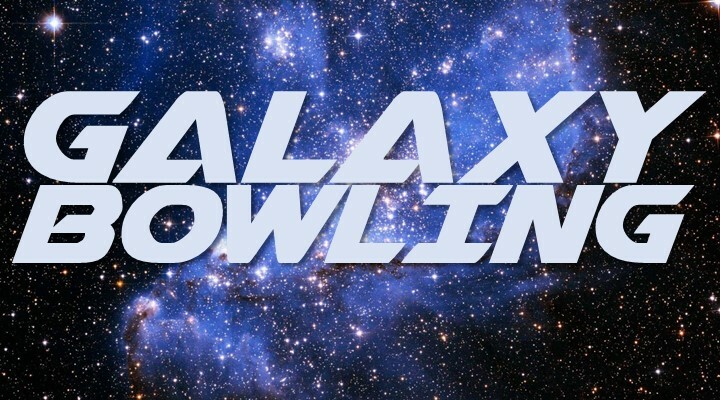 Galaxy Bowling is available all day, every day on all our lanes! 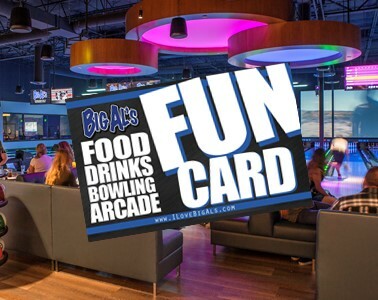 The Family FUN Pack is your ticket to BIG fun at Big Al’s for parties of 4! 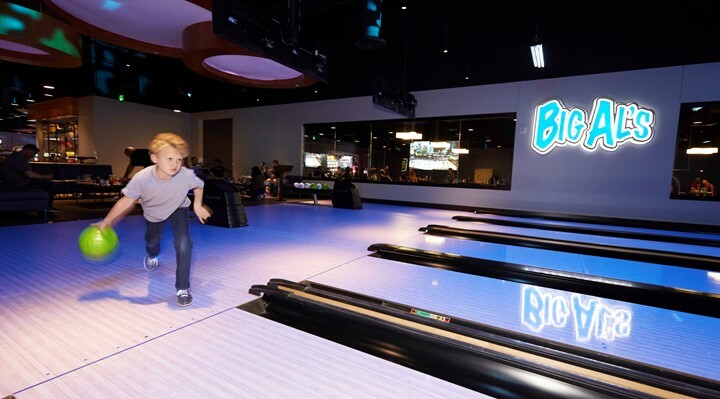 The Family FUN Pack is includes an hour of Bowling on The 12, Shoe Rentals for four (4) bowlers, and a $20 FUN Card good for ANYTHING in the building (more bowling! 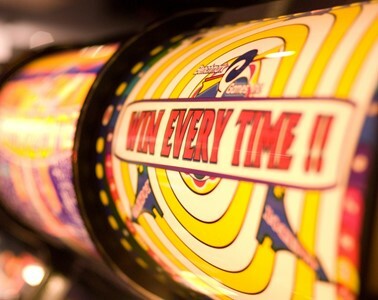 arcade games! food! drinks! you name it! ).